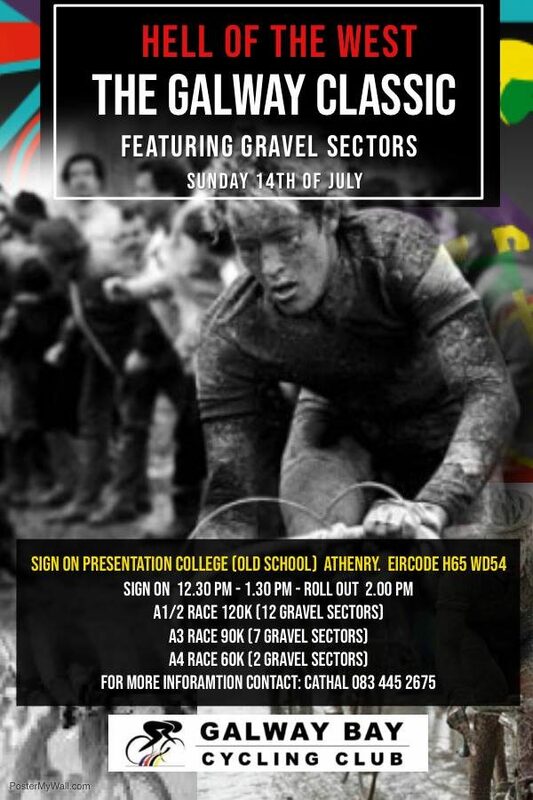 The entrance to the Arenberg gravel sector in the Galway Classic Hell of the West, the first road race with gravel in Ireland. 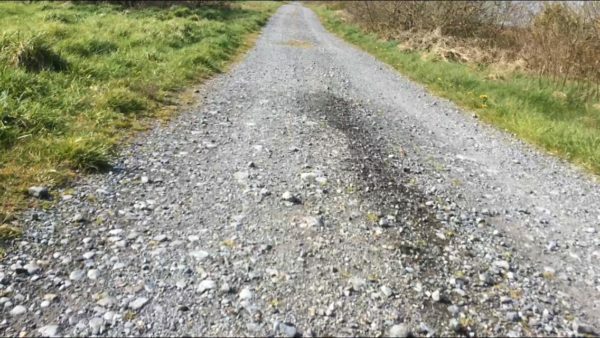 Ireland’s first ever gravel race has just opened for entries. Business is expected to be brisk so if you’re thinking of riding you’d be best advised to get in quick. Galway Bay Cycling Club is organising the races and you can access their entry system by following this link. Dubbed ‘Hell of the West’ it takes place on Sunday, July 14th, with races for all elite categories. Based out of Athenry, where the racing starts and finishes, demand for places in all four races is likely to be very high. The main event, for A1 and A2 riders, is 120km and takes in no fewer than 11 gravel sectors. And it promises to be very testing from the start; a 4.8km sector tackled twice, after 22km and 44km. 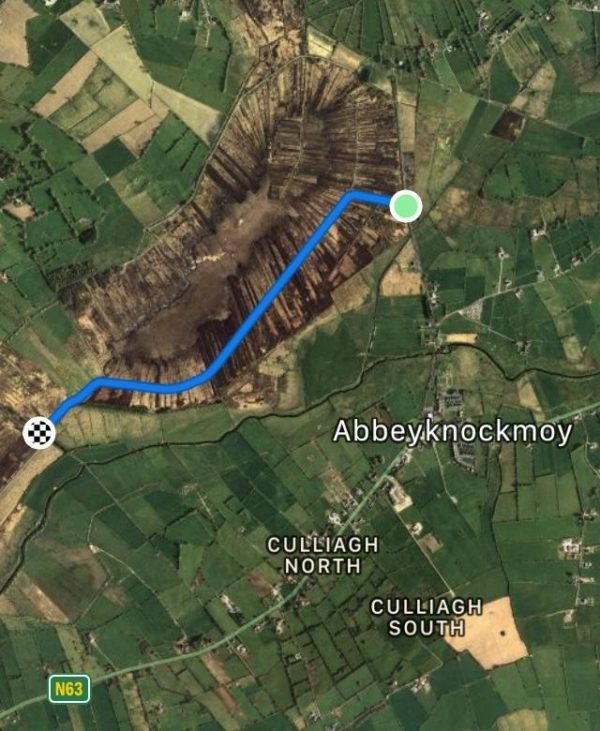 After those two, at Kilskeagh, are out of the way; there remains nine sectors ranging in length between 700 metres and 3km. In total, the main event features 26.9km of gravel. And if that doesn’t soften up the legs, there are also four climbs. Aside from the main event, the A3 race is 90km with seven gravel sectors. And the A4 contest is 60km with two gravel sections.